We believe that domestic violence is preventable and when we come together, we can create real change in our communities to ensure safe, stable, and nurturing relationships and environments for all people. By donating to ICADV, you actively support our mission to eliminate domestic violence. As a 501(c)(3) nonprofit organization, the Indiana Coalition Against Domestic Violence relies partially on donations from supporters like you to continue our work in supporting survivors and preventing domestic violence. 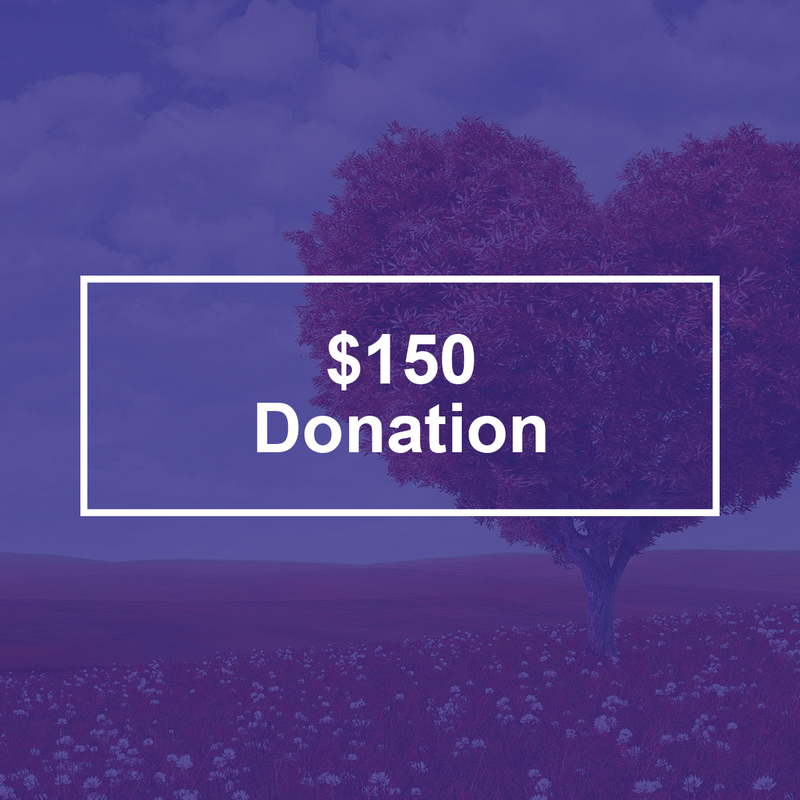 Your donation will help us continue to support Indiana’s domestic violence programs, advocate for meaningful policy change, and implement prevention initiatives that are aimed at stopping violence before it ever starts. Together, we can eliminate domestic violence. © 2019 Indiana Coalition Against Domestic Violence. All rights reserved.